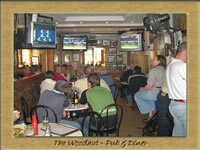 The Woodhut Pub & Diner. The friendliest sports bar & diner in Malta. 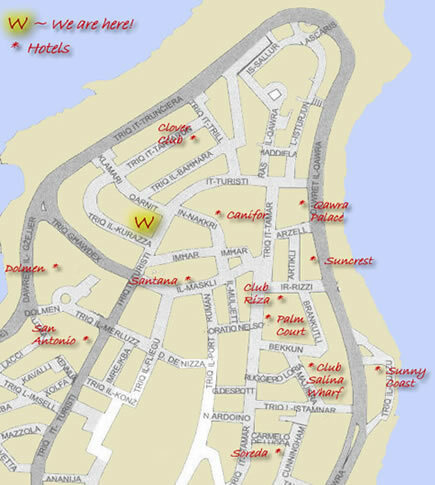 If you are staying anywhere in Bugibba or Qawra, you should find us quite easily!